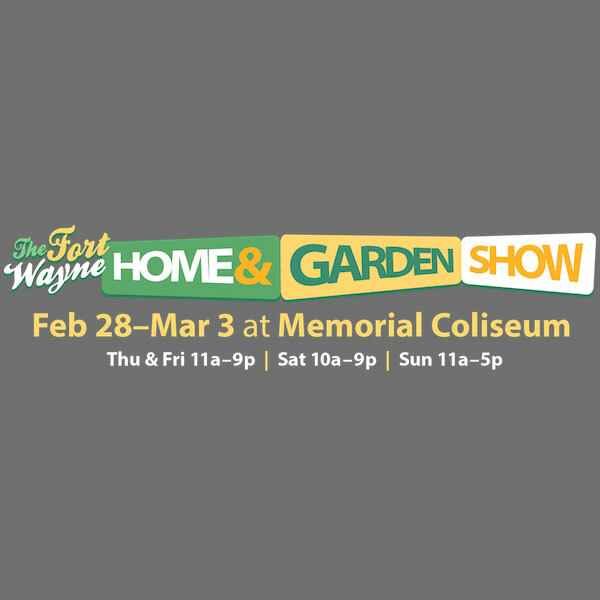 We are excited to announce will be at the Fort Wayne Home and Garden Show from Thursday, February 28 until Sunday, March 3! Swing by booths 656 and 658 to check out some of our Yoder Smokers, Myron Mixon Smokers, Pitts and Spitts, Camp Chef, and Traeger grills. We will also have a selection of rubs for sampling. Show attendees will get exclusive access to a discount on grills ordered at the expo.